For 26 years, FCG’s thought leadership has set the standard with award-winning campaigns – and the list continues to grow. 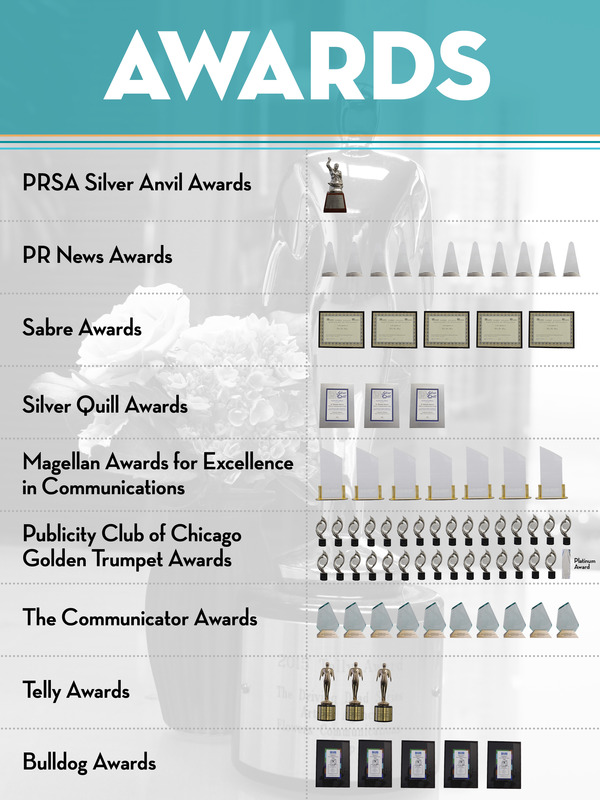 We’ve won more than 100 industry awards, including the PR industry’s “Oscar” — the Silver Anvil Award, and the advertising industry’s Telly Award. Here are just a few of our industry honors.